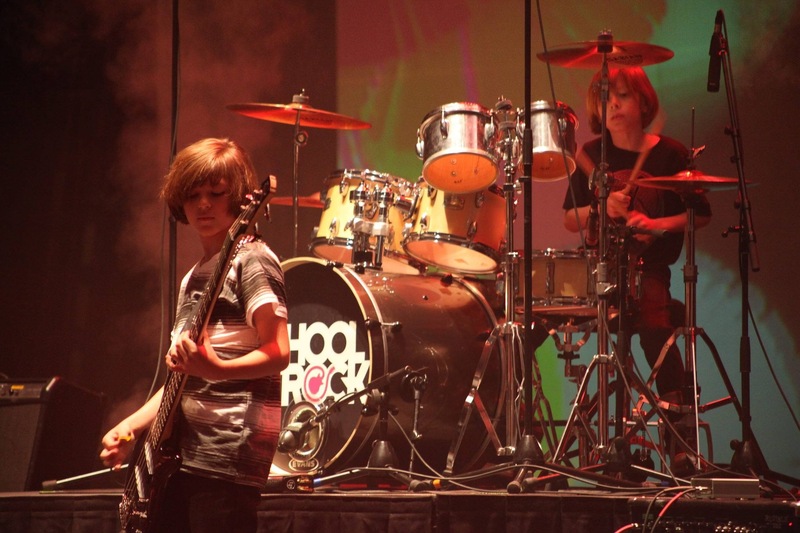 There is simply nothing quite as amazing as a School of Rock Summer Camp. We will get you playing music right away and prepare you to take the stage. We know from experience that playing in a band situation speeds up the learning process and is way more fun. You will work with our incredible staff of professional musicians and learn how to rock for real. A LIVE rock show performance for your friends and family!